One thing you learn fairly quickly as a freelance designer is that no two clients are alike. You have to learn to deal with different personalities and expectations. 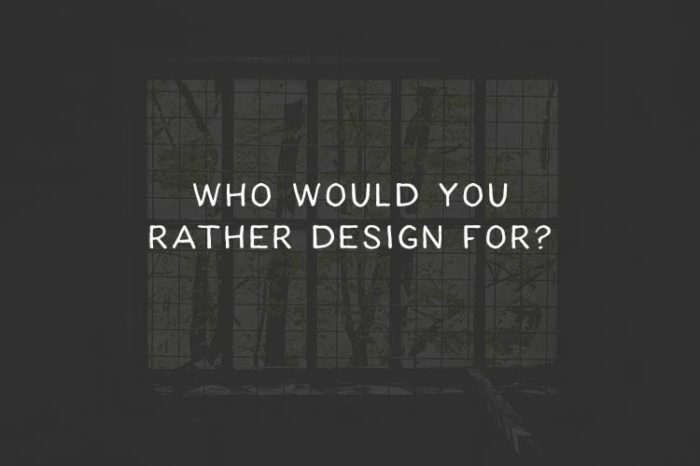 It’s almost … Continue reading Heavily Involved or Completely Absent: Who Would You Rather Design For?